This Scriptural juxtaposition of the eagle and a child of God is undoubtedly a fresh line of revelation to the Body of Christ and it is bound to set your feet on the path of exploits. 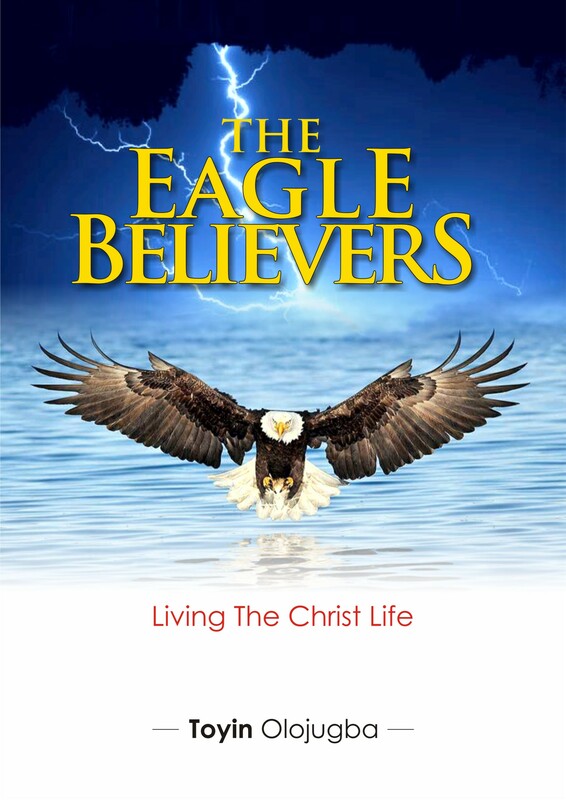 If you desire to advance gracefully and soar like an eagle in all your endeavours, this is your book. characteristics as they pertain to the believer's destiny in Christ. and soar like an eagle in all your endeavours, this is your book. *	The Superiority Of The Eagle. *	The Strength Of The Eagle. *	The Skillfullness Of The Eagle. *	The Speed And Swiftness Of The Eagle. *	The Sight Of The Eagle. *	The Satisfaction Of The Eagle.